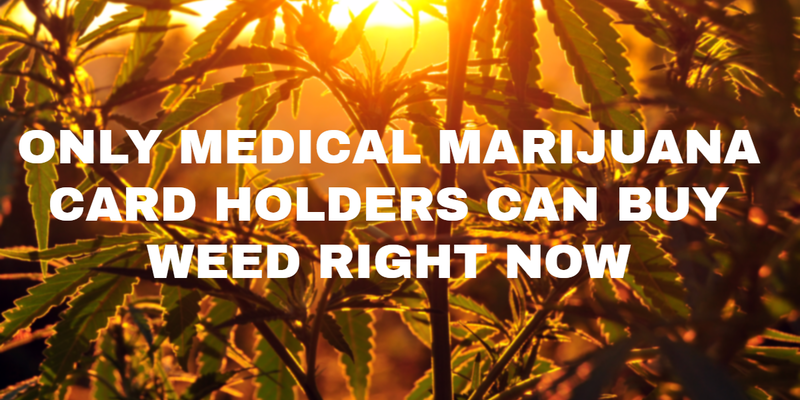 Here is a summary of the need – to-know problems that affect Medical Marijuana patients in Silicon Valley. How can I buy medical marijuana legally? What do I need to get a medical marijuana card in San Jose? 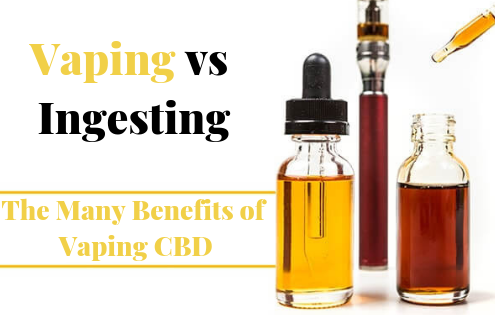 Where can I buy good medical marijuana products in San Jose? What are the most recent laws and news relating to medical marijuana in San Jose? San Jose is the largest city in the Bay Area with a population of over 1 million people and it is the 10th largest city in USA. In San Jose, there were 237 Medical Marijuana Program ID Cards issued until 2016. Also, there are approximately 11,370 MMJ Doctor’s Recommendation letters issued. 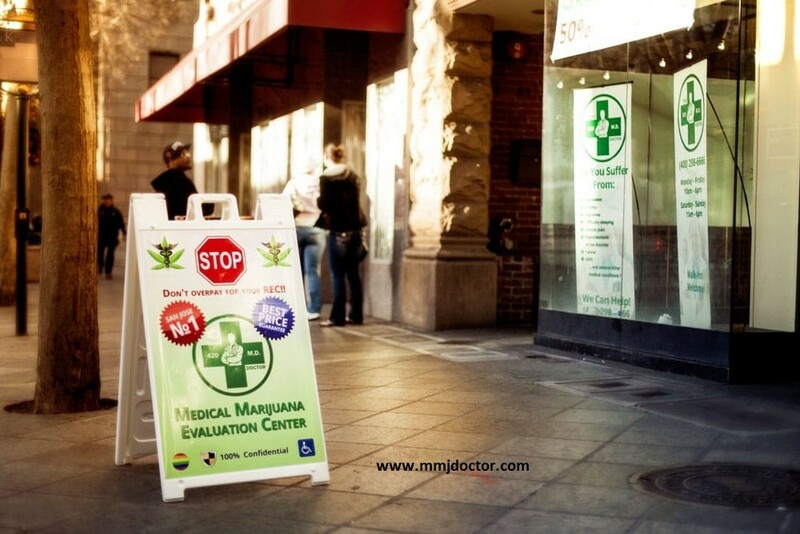 Only Registered medical marijuana dispensaries may deliver medical cannabis in San Jose. 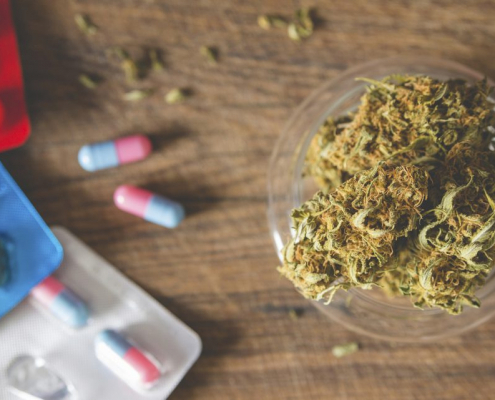 Registered medical marijuana dispensaries must go through an additional review process with the San Jose Police Department’s Division of Marijuana Control to receive a delivery registration notice. Unlicensed medical marijuana dispensaries are prohibited from delivering in San Jose. Any businesses that illegally deliver medical marijuana in San Jose are doing so in violation of local and state law. Violators are subject to dispensary closures, fines of up to $50,000, and criminal prosecution. Medical marijuana patients and designated caregivers are cautioned to not engage with illegal businesses. Zoning codes do NOT allow adult recreational use in marijuana dispensaries in San Jose. Even with the approval of Prop 64, San Jose is required to hold community outreach meetings, City Council hearings, and Planning Commission hearings before the City Council would vote to allow the cultivation, delivery, use, and sale of recreational marijuana. Prop 64 allows the sale of recreational pot by state-licensed dispensaries ONLY. The state is not required to issue licenses until 2018. 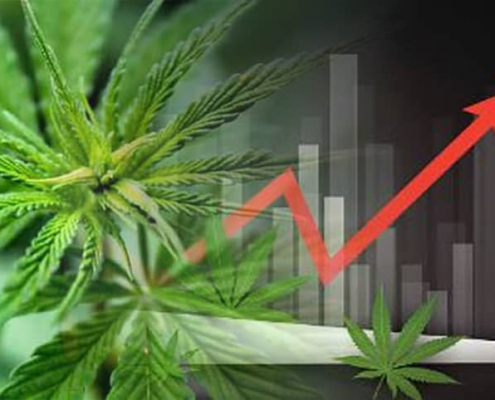 All marijuana dispensaries and businesses in San Jose, illegal or legal, recreational or medical, are required to pay Marijuana Business Tax, which is 10% of gross. How do I legally buy, use, transport, or cultivate Medical Cannabis in San Jose? What are my rights as a Medical Marijuana Cardholder? 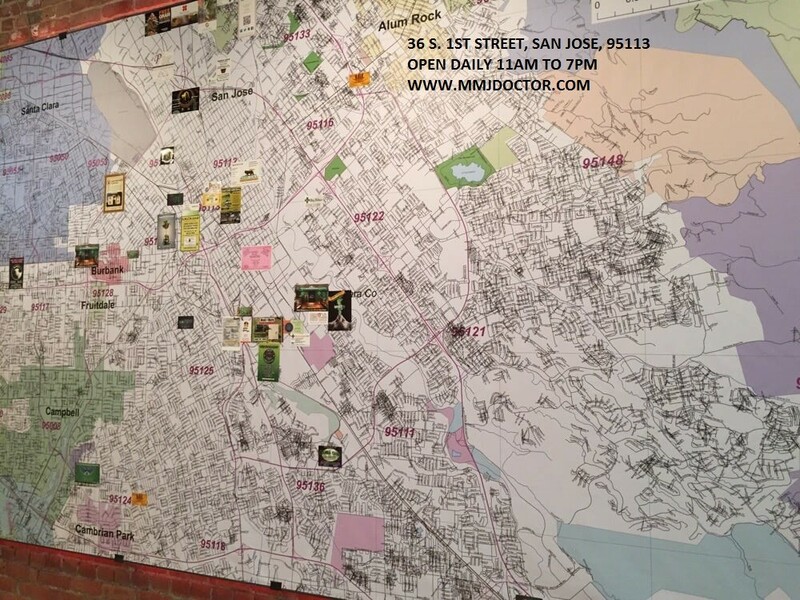 We also help medical marijuana patients who live in nearby cities, including: South San Francisco, Burlingame, Millbrae, Palo Alto, Pacifica, Belmont, Sausalito, Richmond, San Leandro, Union City, Freemont, Newark, Milpitas, Mountain View, Sunnyvale, Saratoga, Cupertino, Campbell, Los Gatos, Morgan Hill, Gilroy, Berkeley, Oakland, Hayward, San Jose, San Mateo, Daly City, Alameda, Marin, Napa, Santa Clara, Solano, and Sonoma. MMJ DOCTOR: To purchase Medical Marijuana from any licensed cannabis supplier, marijuana dispensary or club in San Jose and Santa Clara County, patients need a recommendation by a state-licensed medical marijuana doctor who recommending medical marijuana to treat specific conditions and symptoms.